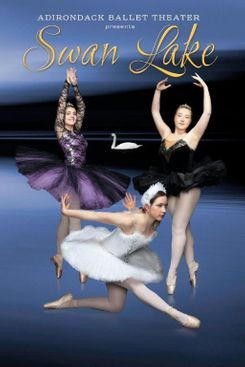 Deep in the forest on a magical lake lives Odette, Our Swan Lake Princess, please join the Adirondack Ballet Theater, as they present their adaption of the renowned famous classical ballet "Swan Lake". 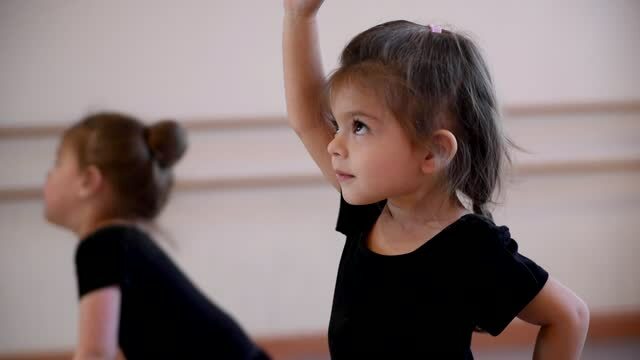 Students ages 4-18; and professional guest artists will take the stage and delight audiences in their vision of Our Swan Lake Ballet – Good vs. Evil. 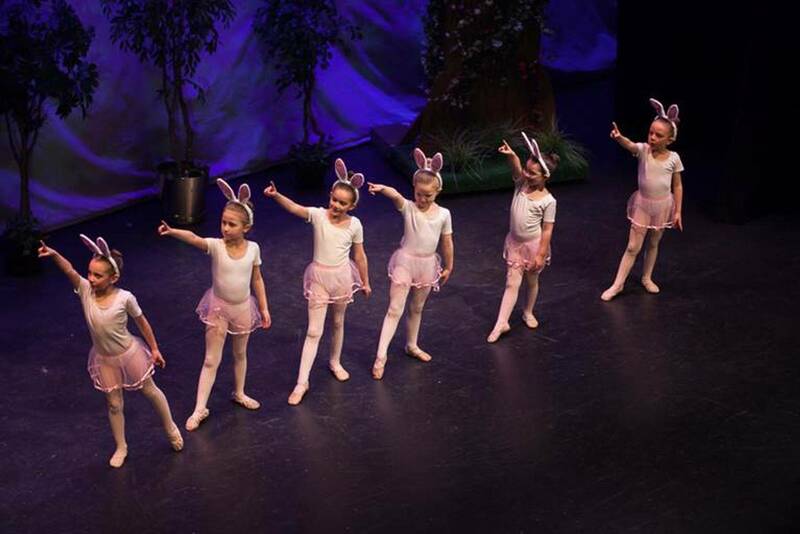 Let our dancers and the music by Tchaikovsky take you through her adventures with ducklings, rabbits, flowers and her feathered friends. Odette, a white swan by day and a beautiful princess at night, Odile her sister, the black swan, and the encounters between good and evil, meanwhile a prince is searching for his true love. 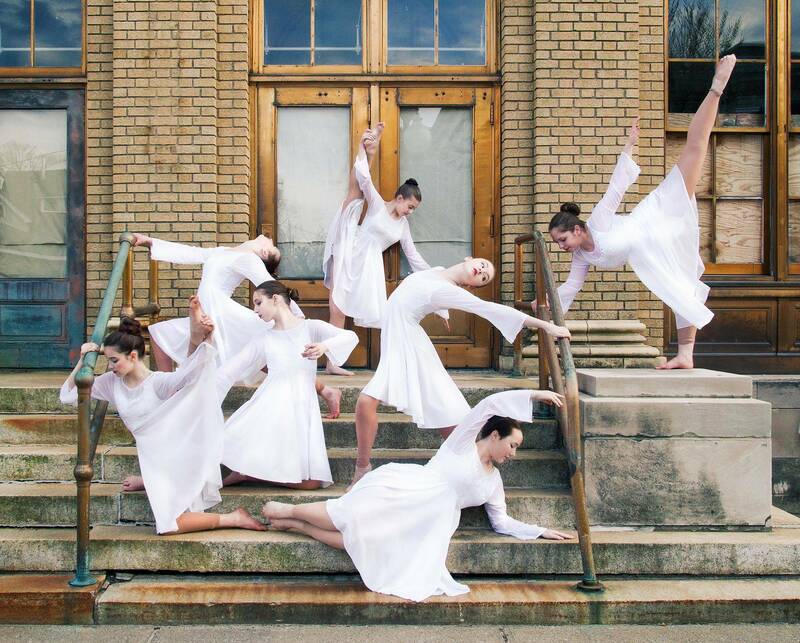 Our goal is to develop good people in addition to well-trained dancers. 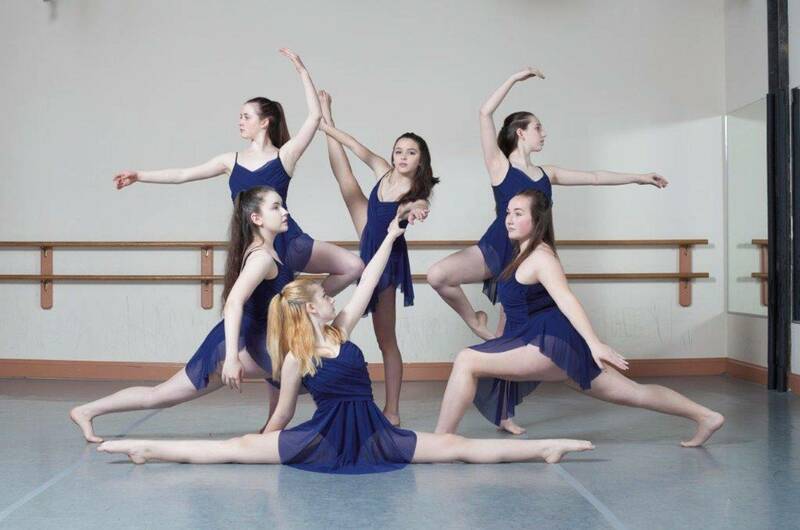 The philosophy of the Dance Center of Queensbury is to provide an excellent standard in dance education to children and young adults in our community. All classes are taught by an accredited faculty staff. 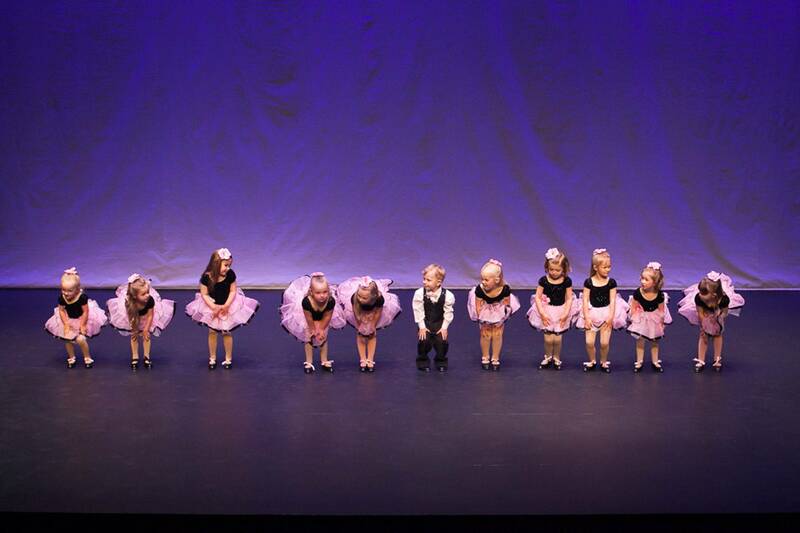 A team working together to provide every individual with the best quality dance education. 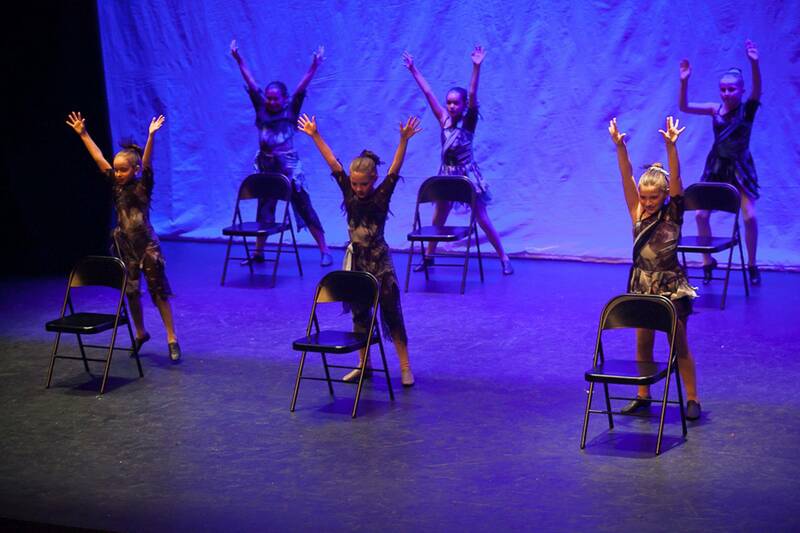 Our dance community of students, facilitates learning and personal growth for all. 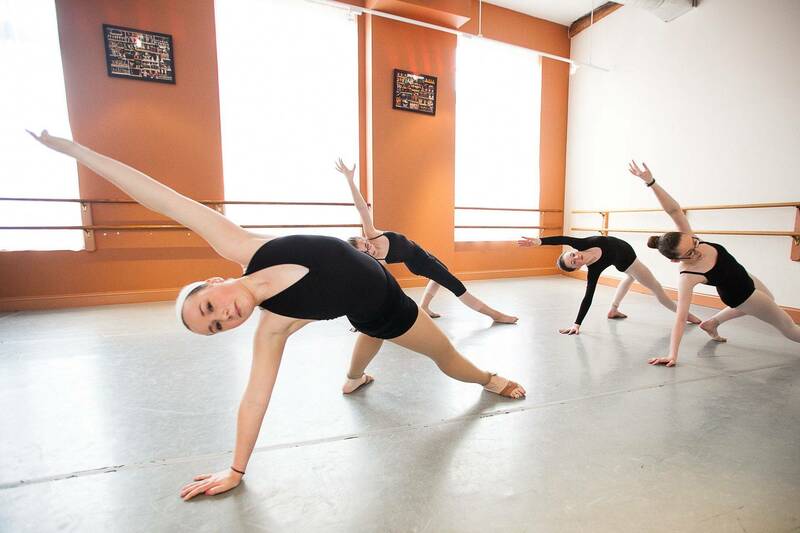 The Dance Center was established in 1979, under the direction of Barbara Tebeau, upon her retirement in 1999, The Dance Center continues the philosophy of dance education under the direction of Diane L. LaBruzzo. 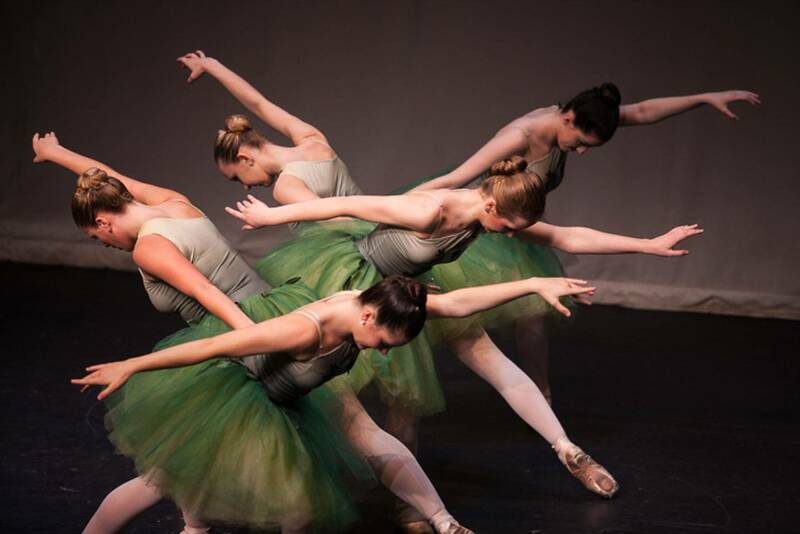 In 1992, the Dance Center established the Adirondack Ballet Theater (a not-for –profit) organization to enable children in our community the opportunity to perform in professional productions. 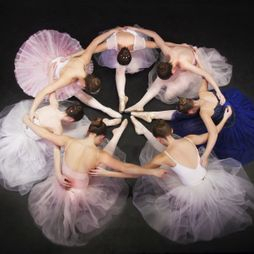 In addition to two yearly company performances, dancers participate in competitions throughout the Northeast and annual June performances.